The unique concept of 3D crackmeter makes it one of the most popular of its kind. 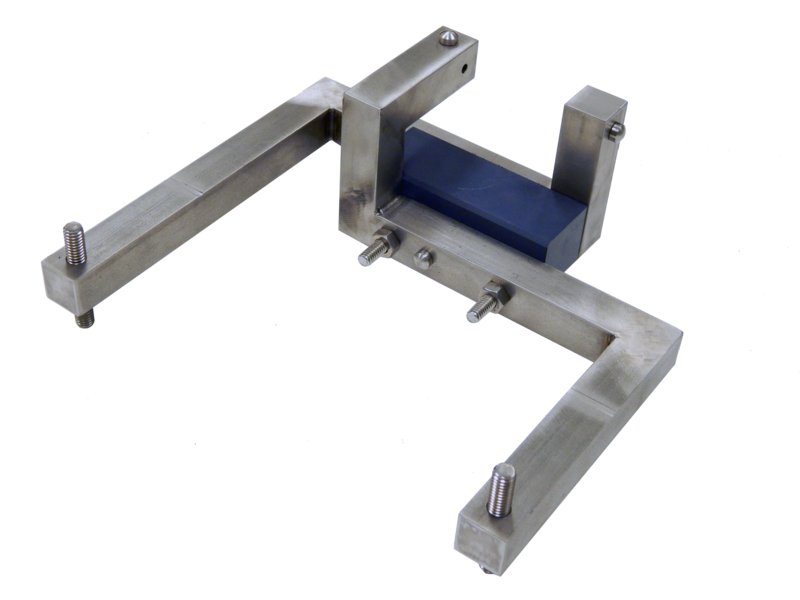 The 3D crackmeter consist of 2 metallic pieces in an elbow shape. Each elbow has a pair of spherical reference markers opposed two by two on the three orthogonal axes . Measurements are taken with a caliper between opposed spherical markers on each elbow. Relative movements between each elbow is given by comparing measurements over time. The 3D Crackmeter is a purely mechanical instruments used to measures relative movements between two surfaces in the 3 orthogonal axes.